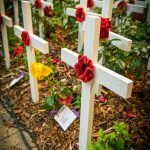 Each year, the Victoria Park Memorial Walk hosts a large gathering on the eve of ANZAC Day. Our Memorial Wall enables you to adopt one of the many men from Vic Park who've enlisted over the past century. Find out more. Our club is named in honour of one of Australia's most remarkable soldiers from the Second World War, Private Stan Gurney VC. We'd love for you to get in touch and find out more about memberships, using our hall, or share in our history. 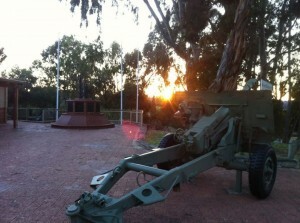 Located in Victoria Park, Western Australia, the club is among the oldest RSL Sub Branches still operating in Western Australia. 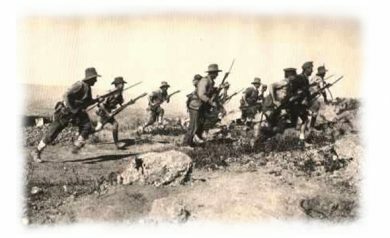 Established in 1918, the club has served returning veterans who have served in conflicts including the Boer War, World Wars One and Two, Korea, Malaya Emergency, Borneo, Vietnam, Timor, Iraq, Iran, Afghanistan and other peacekeeping operations. 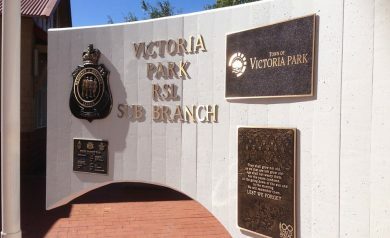 The Victoria Park Sub Branch is also known as The Gurney Club Inc, in honour of Arthur Stanley ‘Stan’ Gurney, VC. 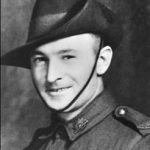 Stan Gurney was the recipient of a Victoria Cross for bravery in the Battle of Tel-El-Eisa, Egypt during World War Two. 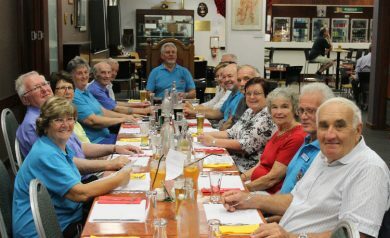 The Sub Branch welcomes new members including affiliate and social members. Find out about Membership of the club. Keep up the date with recent news and upcoming events. We have flagpoles and lights being put in today. We can see the changing face of the memorial almost daily now. We’re delighted to say we’re two thirds of the way towards our target for the Memorial Wall at Victoria Park. The Gurney Club welcomes new members including Ordinary and Social members. Find out about Membership of the club. Looking for a venue? We have groups like yoga, car clubs, Guides and Brownies hiring our large, modern club. Please leave your message so that we can return your call. "The price of liberty is eternal vigilence."